Set up in 2015, this Lab has spent last year getting CLIA-accreditation as well as getting into network with most of the major insurance companies. Located in a small town, the Lab has no local competition and besides its home state, it borders two other nearby states. 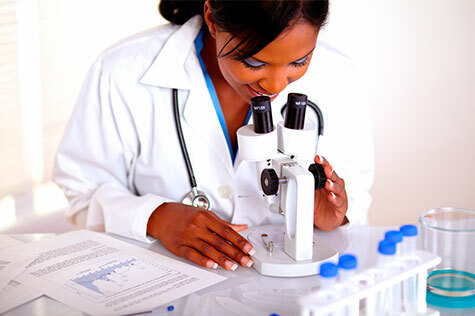 The Lab is a high complexity CLIA-accredited reference lab and is ready to start the clinical testing as well as screening toxicology studies right away and confirmatory toxicology studies in 2-3 months. The majority owner of the Lab is also an experienced lab director. 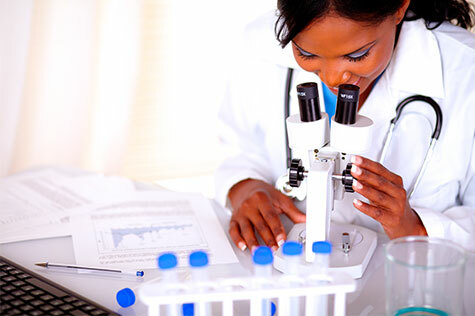 The lab can also be expanded to perform molecular diagnostics depending on the requirements of the buyer. In addition to the Toxicology and Molecular Diagnostics capabilities in the future, the lab can provide Clinical Chemistry, Hematology, Urinalysis, Microbiology and Serology Services. The Lab is in network with Medicare, several state Medicaids, Blue Cross and Blue Shield, Humana and State’s Family Care Insurance. It’s applications to Cigna and Aetna are pending and are expected to be approved shortly. The lab comes with the Lab Director and three part-time employees (staff can be ramped up as needed).